Location is not everything in a photograph but it sure helps, a beautiful backdrop can really make your photographs stand out. Powerscourt Gardens in County Wicklow Ireland is one of those locations with its meticulously manicured gardens a waterfall and a 60 room mansion that can be rented out for weddings and special engagements. 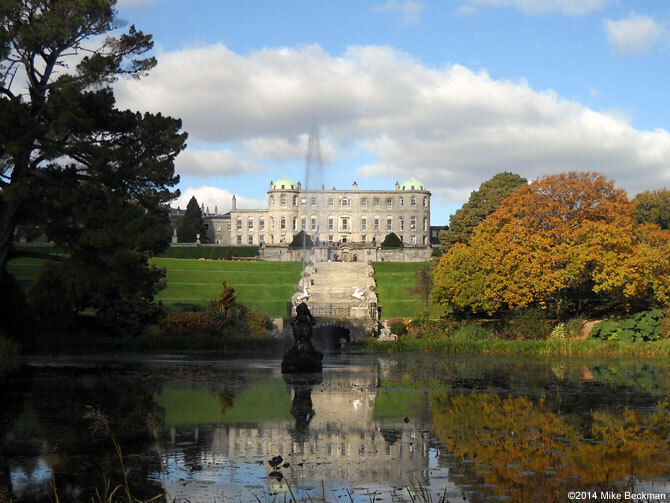 Located just 30 minutes drive south of Dublin, Powerscourt Gardens Is well worth the drive to see. It costs 8 Euro to get in and is open from 1st March – 31st October. The Waterfall is an ideal location for summer picnics and barbecues and costs 5.50 Euro entry and is open year-round. 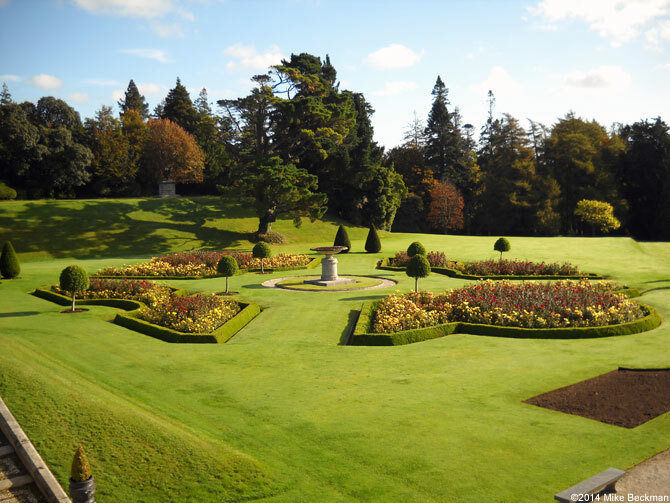 Whether you’re looking for a location for a wedding or just looking for a beautiful place to spend your afternoon Powerscourt Gardens and waterfall is a place to consider. With over 200 varieties of trees, shrubs and flowers, this 47 acres of Gardens has something for everyone.